Skype 6.10 for Windows desktop is out (for some time now). 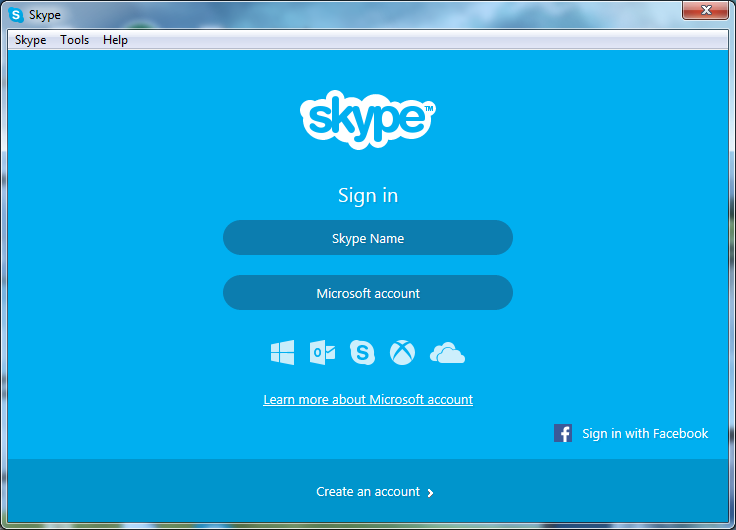 The most noticeable change is the new sign-in screen. Before we see the fields for the user and the password, now we have the option to choose to sign-in with a Microsoft account. It is just one more unnecessary step, if you ask me. It is good that our choice is remembered and we actually have to make it only once. 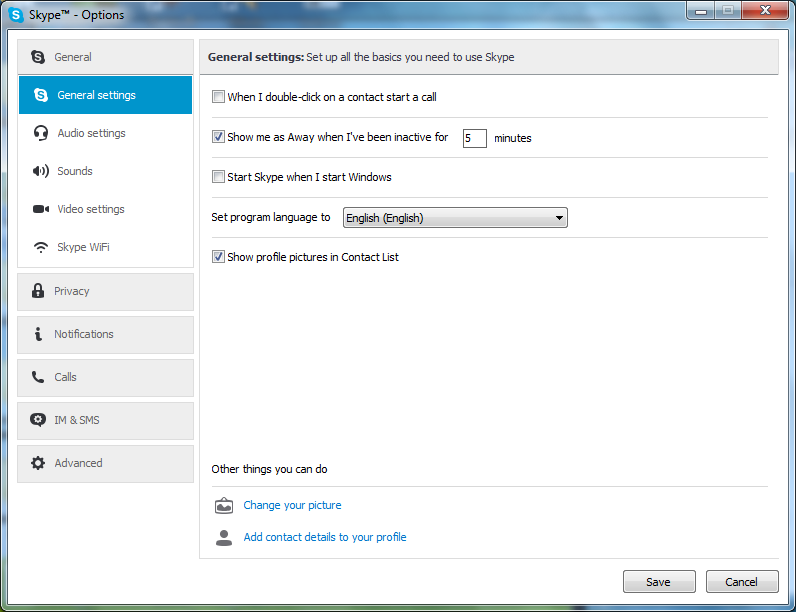 What is new in Skype 6.10? An upgrade of the video library for video calls, that will improve the quality. (Both sides must be with the new version in order to use this new library). Hi. 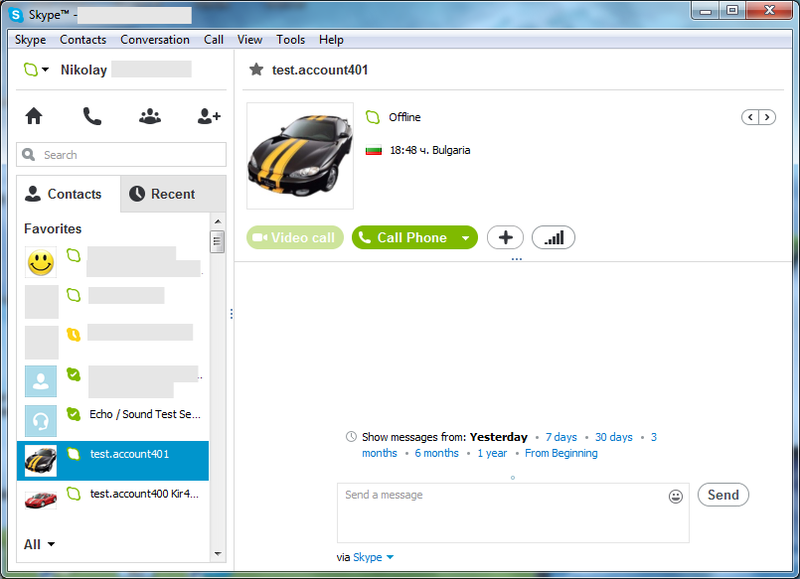 It has video calls, if that is what mean.